ISIS Destroyed His Home. Now Khalil al-Dakhi Rescues Those They Enslaved. 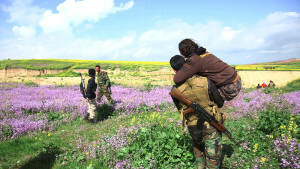 The phone rings almost constantly for Khalil al-Dakhi these days — dozens of times each week, he says, from desperate families hoping he can help them escape ISIS. Life has been like this for al-Dakhi since just after ISIS overran his village in northern Iraq last summer, massacring hundreds of Yazidi men throughout the region, taking as many as 3,000 women and children captive and casting many into slavery. Some are forced into marriages. Many are raped. Others are subjected to brutal deaths, such as stoning. Before ISIS invaded, al-Dakhi was a lawyer. Today, he runs a secret network of contacts deep inside ISIS territory that helps families escape through a modern-day underground railroad. Nearly 200,000 Yazidis were forced from their homes due to the fighting in Iraq and Syria, so on many days, al-Dakhi visits the sprawling refugee camps where many now live, spreading the word about his network, sharing his contact information and building a vast database of the Yazidi women who’ve escaped ISIS, and those who are still being held. 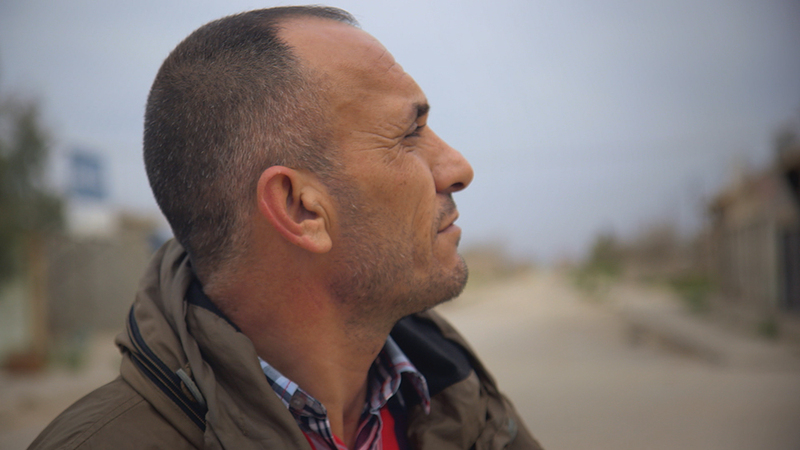 In the video below — part of a series of Facebook-first mini-documentaries produced around our new investigation, Escaping ISIS — FRONTLINE followed al-Dakhi as he attempted his biggest rescue mission yet. A man named Faisal had come to him saying that 26 members of his family, including his mother, were being held by ISIS. One of al-Dakhi’s contacts found the family, but getting them to safety would require a two-day walk through one of the most dangerous places on Earth — the border of ISIS territory in northern Iraq. So far, al-Dakhi’s network has rescued more than 100 people. For al-Dakhi’s full story — and more first-hand accounts from women who have escaped the brutal reign of ISIS — watch Escaping ISIS starting tonight at 10 p.m. EST on PBS (check local listings) or in full here on the FRONTLINE website.